Affordable investment cars are lucrative things, because keeping a car on the road is often an expensive past-time for anything that can even be considered a classic. Analysis organisation Cap HPI has compiled a list of the most promising future classics on the market, with the cars available from as little as £1650 on PistonHeads. Take a look at this year’s hottest future classics below. Westfield’s Lotus Seven-like models have always been the also-ran of the lightweight segment, with rival Caterham grabbing headlines consistently with volume of models. But, as we explained recently, Westfield has been working away quietly, with unlikely projects in autonomous pods and a mid-engined sports car on the way next year. Another lightweight sportster due to gain value, the VX220 was Vauxhall’s rival to the Lotus Elise. It never quite reached the same level of success as the Elise, hence the lack of a follow-up model. Vauxhall’s loss is the used buyer’s game, though, as the model’s scarcity, barely aged looks and still razor-sharp dynamics mean it’s looked back upon fondly. Being one of the only cars left in production on Cap HPI’s list has got to mean something, although it’s been a while since Audi shoehorned a 3.2-litre V6 under the TT’s bonnet. With models such as the TTS and TT RS following, the subtle 3.2 V6 is easily forgotten, although its cult appeal is now beginning to spread. Described by some as the greatest hot hatch there’s ever been and widely revered as a pinnacle for Peugeot, the 205 GTi was available as either a 1.6-litre or a 1.9-litre. As the oldest car on the list, numbers are dwindling - latest figures suggest there are as few as 1400 left on the road. History has been kind to the Z3 - at launch, it was dismissed as having style but little in the way of driving thrills to back it up with. But fast-forward 21 years and the BMW is far daintier and lighter on its feet than many of the flappy fabric and folding hard-top-models that have arrived since. Face it - it was always going to happen. 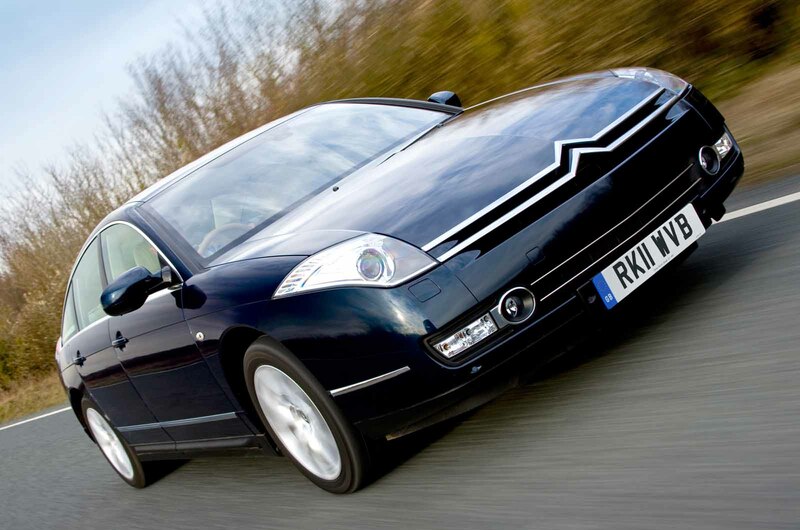 Citroën’s big barge from the mid-2000s sold in predictably tiny numbers, but it had the comfort and style to guarantee it modern classic status from birth. Latest figures suggest there are 622 left on UK roads, which is surprising, given that the car peaked at less than 1000. Exclusive-trim, HDi-engined automatics are the most common. 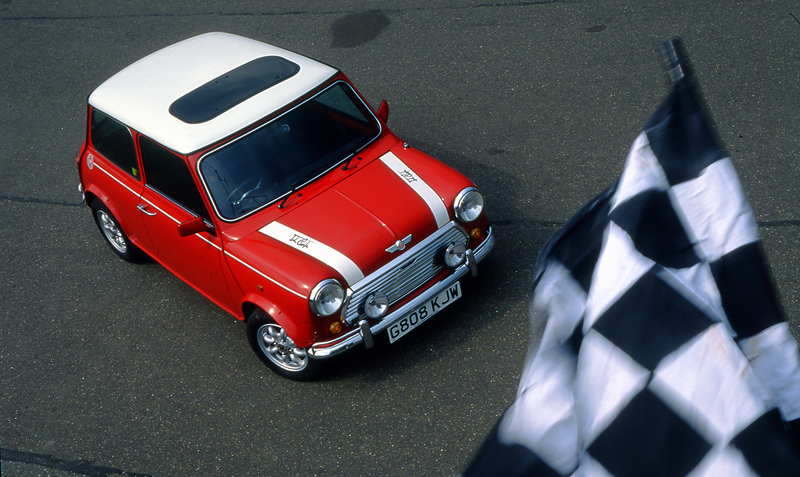 The last Mini, produced by Rover in its dying years between 1986 and 2000, is another on the list, joining its numerous predecessors produced across the rest of its 41-year production run as a modern classic. So loved is the Rover Mini and its otherwise-badged predecessors that prices have already risen, and bargain-basement, neglected examples are becoming ever more scarce. No, not the first GTV - they’re already £40k-plus. The latest addition to the modern classics camp is the GTV produced between 1994 and 2004. It’s little surprise that it’s gained modern classic status as 1) an Alfa Romeo, 2) a sports car and 3) the embodiment of 1990s zaniness, quad-headlighted and rear light-barred and all. Firmly fitting into the ‘oddity’ category of modern classics, the Cube first made it to the UK as a grey import in its simply-styled second generation, but was sold here officially - and unsuccessfully - between 2009 and 2011. Funky, as-it-says-on-the-tin styling and trademark Nissan solidity (it was based on the Micra) mean there are plenty left on UK roads. 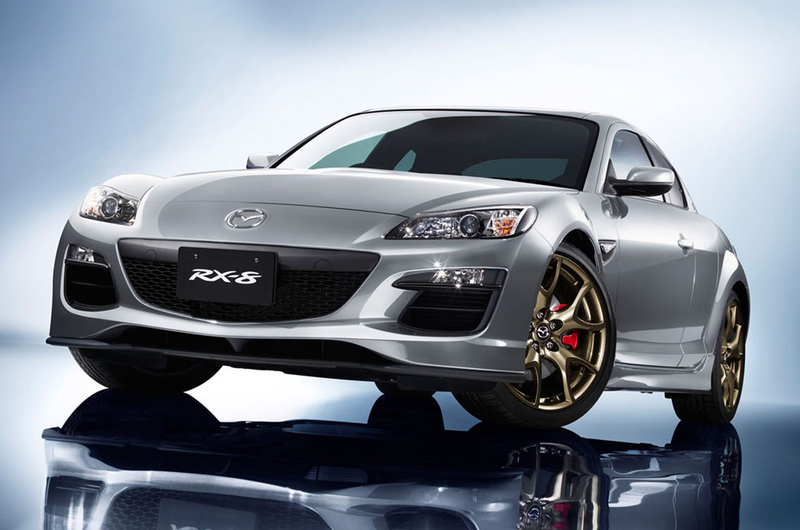 It’s not easy for the Mazda RX-8. Constant rumours of a rotary revival from Mazda (which have so far turned out to be a pile of Wankel), reliability woes and never quite reaching the cult status of the RX-7 render the RX-8 rather unloved. These reliability woes have taken a good portion of RX-8s off the road, meaning the solid examples left have started to take off in price from the yellow-sticker figures they’ve sunk to in recent years. Affordable investment cars are lucrative things, as keeping a car on the road is often an expensive pasttime for anything which can even be considered a classic. Analyst organisation CAP HPI has compiled a list of the most promising future classics on the market, with the cars available from as little as £1650 on PistonHeads. Take a look at this year’s hottest future classics below. Westfield’s Lotus Seven-like models have always been the also-ran of the lightweight segment, with rival Caterham grabbing headlines consistently with volume of models. But, as we explained recently, Westfield has been working away quietly, with unlikely projects in autonomous pods, and a mid-engined sports car on the way next year. Westfields can be had from as little as £6000 on PistonHeads, so snap them up before prices start to rocket. Another lightweight sportster due to gain value, the VX220 was Vauxhall’s rival to the Lotus Elise. It never quite reached the same level of success as the Elise, hence the lack of follow-up model. Vauxhall’s loss is the used buyer’s game, though, as the model’s scarcity, barely aged looks and still razor-sharp dynamics mean it’s looked back upon fondly. The lowest-priced VX220 on PistonHeads right now is less than £9000, and it won’t be long before the cheapest you can get is at least five figures. Described by some as the greatest hot hatch there’s ever been, and widely revered as a pinnacle for Peugeot, the 205 GTi was available as either a 1.6-litre or a 1.9-litre. As the oldest car on the list, numbers are dwindling - latest figures suggest there’s as little as 1400 left on the road. It’s been in serious demand for quite a while too, so prices are already spiking. The cheapest non-project example on PistonHeads right now is £4250, so won’t be around for long. Being one of the only cars left in production on Cap HPI’s list has got to mean something, although it’s been a while since Audi shoehorned a 3.2-litre V6 under the TT’s bonnet. With models such as the TTS and TT RS following, the subtle 3.2 V6 is easily forgotten, although its cult appeal is now beginning to spread. 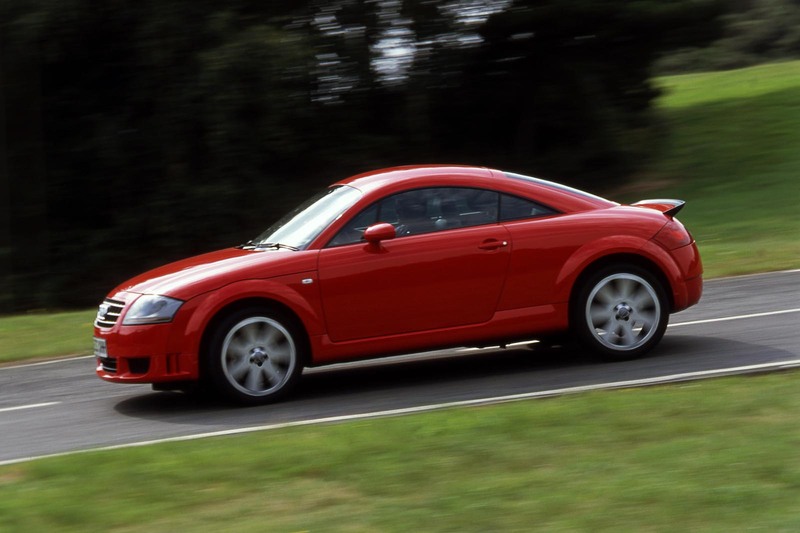 The Mk1 TT has just about reached the bottom of the depreciative curve, with long-legged examples on PistonHeads for well below £2000. V6 examples start at slightly below £4000, though. History has been kind to the Z3 - at launch, it was dismissed as having style, but little in the way of driving thrills to back it up with. But fast-forward 21 years and the BMW is far daintier and lighter on its feet than many of the flappy fabric and folding hard-top-models that have arrived since. While 2.8-litre versions are the pick of the bunch, lower-powered versions are where the rock-bottom prices can be grabbed. £2750 is the cheapest on PistonHeads, and prices are guaranteed to rise in time for the summer. Face it - it was always going to happen. Citroën’s big barge from the mid-2000s sold in predictably tiny numbers but had the comfort and style to guarantee it modern classic status from birth. Latest figures suggest there are 622 left on UK roads, which is surprising, given that the car peaked at less than 1000. Exclusive-trim, HDi-engined automatics are the most common. The car’s scarcity is such that there are just two examples for sale on PistonHeads, priced at £4950 and £6740 respectively, with the cheaper of the two in rarer Lignage trim. The last Mini, produced by Rover in its dying years between 1986 and 2000, is another on the list, joining its numerous predecessors produced across the rest of its 41-year production run as a modern classic. So loved is the Rover Mini and its otherwise-badged predecessors that prices have already risen, and bargain-basement, neglected examples are becoming ever more scarce. Examples on PistonHeads can be had from around £6000, although with numbers falling and the few Rover Minis left falling into enthusiasts’ hands, prices are only going one way - up. No, not the first GTV - they’re already £40k-plus. The latest addition to the modern classics camp is the GTV produced between 1994 and 2004. It’s little surprise that it’s gained modern classic status as 1) an Alfa Romeo, 2) a sports car and 3) the embodiment of 1990s zaniness, quad-headlighted and rear light-barred and all. It’s another ever-rarer sight on UK roads, but cooking versions start at around £2000. Browse to your heart’s content on PistonHeads. Firmly fitting into the ‘oddity’ category of modern classics, the Cube first made it to the UK as a grey import in its simply-styled second generation but was sold here officially - and unsuccessfully - between 2009 and 2011. Funky, as-it-says-on-the-tin styling and trademark Nissan solidity (it was based on the Micra) means there are plenty left on UK roads. So unloved was the officially sold version that the PistonHeads classifieds are rammed full of grey import second-generation cars, which start from around £3000. It’s not easy for the Mazda RX-8 - constant rumours of a rotary revival from Mazda (which have so far turned out to be a pile of Wankel), reliability woes and never quite reaching the cult status of the RX-7 render the RX-8 rather unloved. These reliability woes have taken a good portion of RX-8s off the road, meaning the solid examples left have started to take off in price from the yellow-sticker figures they’ve sunk to in recent years. RX-8s start from well under £2000 on PistonHeads, but a thorough mechanical check or a dab hand with a spanner is required if you’re in it for the long haul. Drove a 2.8 Z3 for several months a few years ago. Handling OK but not scintillating and at the time, felt a bit heavy. But that engine...it dominated the experience. It was flexible, punchy and at full chat made a lovely noise and was quite fast. Gearbox was a bit awkward to shift smoothly from memory if you were in a hurry. I would agree with Autocar - if you do want a Z3 then definitely the 2.8 over say the 1.8 four. Great engine shone through and quicker than people would expect - 0-60 in around 6.7 I believe. Lovely noise especially with the roof down. About 28-31mpg average...not bad. Prius 2000-2003 ? First hybrid in Europe !! Incredible value soon ! Z3? The 2.8 was a glorious engine from when BMW had pride. 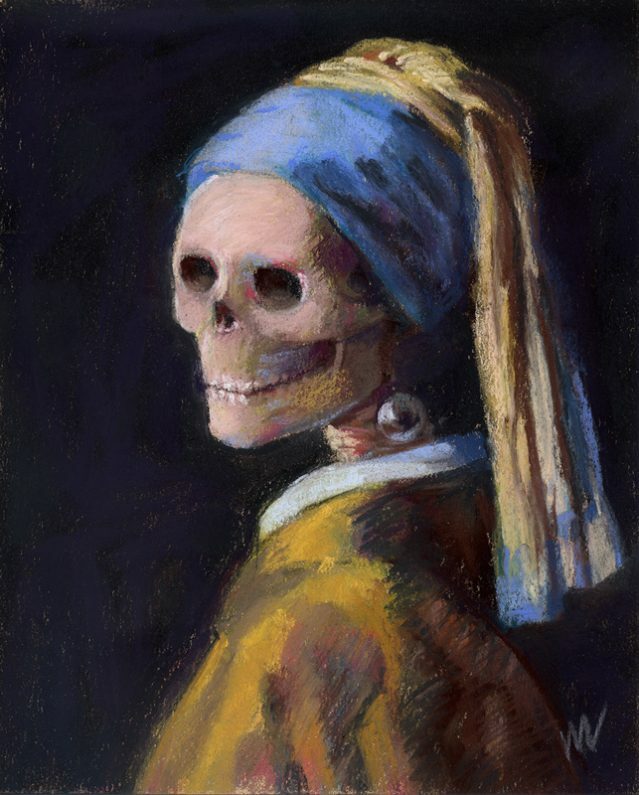 But the initially weak and feeble looks haven't aged well. The C6 is the only truly desirable car in the list. Agreed. Every generation of big Citroen - DS, CX, XM, C6 - looks utterly different. Every model is a fresh stylistic reinterpretation of the big saloon. Forget the Z3 an overpriced piece of tat. A hairdressers car. Get the real deal instead - a Honda S2000. Bulletproof mechanically. 240hp RWD. Great fun. Basically everything the Z3 isn't. People STOPPED buying them when they were around because something better succeeded them! As they say, it's only a desirable classic if you have one to sell lol! Similar sentiment to antiques if you no longer like it stick it in the roof and maybe one-day someone will day it's collectable - lol. Classic Cars have all got something in common: People STOPPED buying them when they were around because something better succeeded them! Better in the technical sense doesn't necessarily translate into greater driving pleasure. Agreed. I haven't stopped watching Kind Hearts and Coronets becuase it's in black & white and the sound quality is a bit dodgy. I doubt a 3d iMax remake with Vin Diesel playing the Alec Guiness roles would be an improvement.